Previously, the splicing of the optical fiber was considered problematic. That is no longer the case. The development of splicing machines has made this part of the job both simple and cheap. The focus is now on the splice closure, the enclosure that will protect your splices - for many decades. 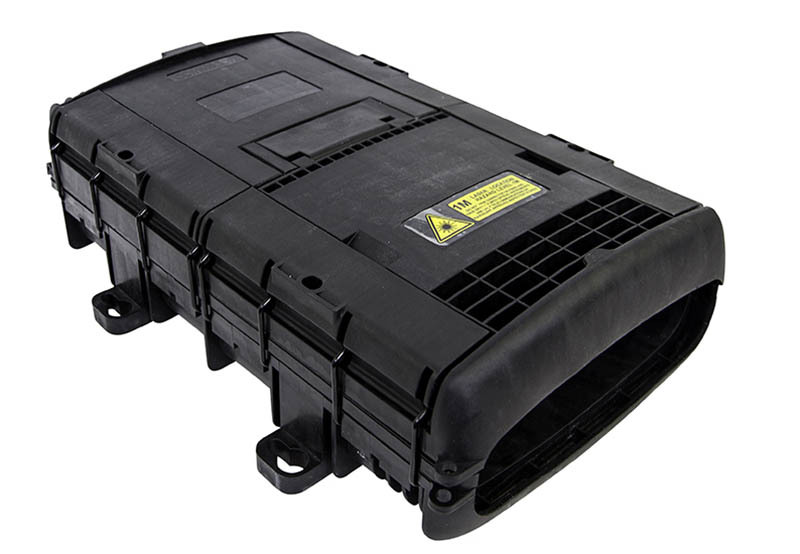 The splice box is designed to protect the fibers from the environment. The closures can be used in aerial, pedestal and underground environments. Inside the box there should be a system that controls and avoids bending on the fibers. This is to avoid excessive loss with subsequent unstable connections. And last but not least, the box should be easy to mount and consist of few parts.